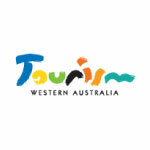 Increase your online exposure and have your business seen by more travellers, simply by listing with ATDW. 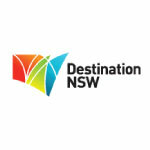 Search ATDW’s extensive database where you will find over 40,000 tourism products across 11 categories. 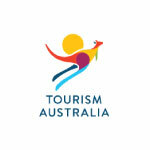 The Australian Tourism Data Warehouse (ATDW) is globally unique. 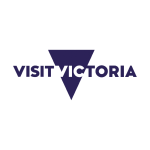 It offers the most comprehensive, quality assured digital database and multi-channel distribution network for tourism data, industry products and destination information. 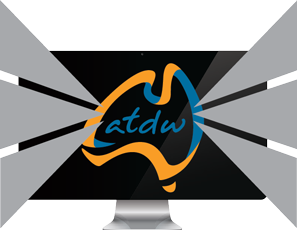 ATDW supports over 40,000 listings across 11 product categories, published by over 200 online distributors. 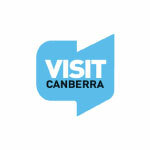 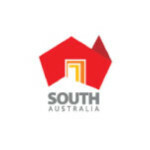 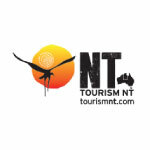 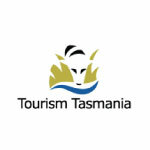 This content is compiled in a nationally agreed format and electronically accessible by: tourism operators, offering them access to cost effective digital distribution AND: wholesalers, retailers and distributors providing them with accurate, consumer relevant, Australian tourism data to use in their websites and booking systems. 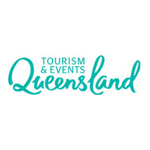 Established in 2001 by all eight official Australian State and Territory Tourism Organisations (STOs) and Tourism Australia, to assist and support tourism operators across Australia, and generate more leads for their businesses. 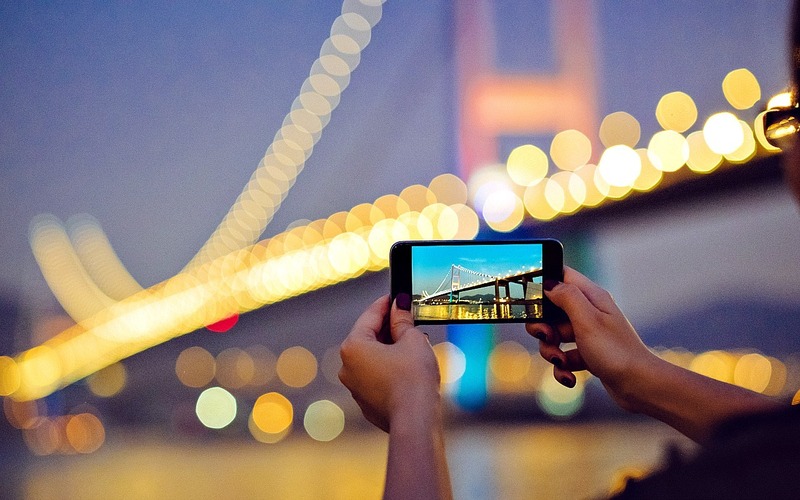 Video is vital to your Marketing Strategy! 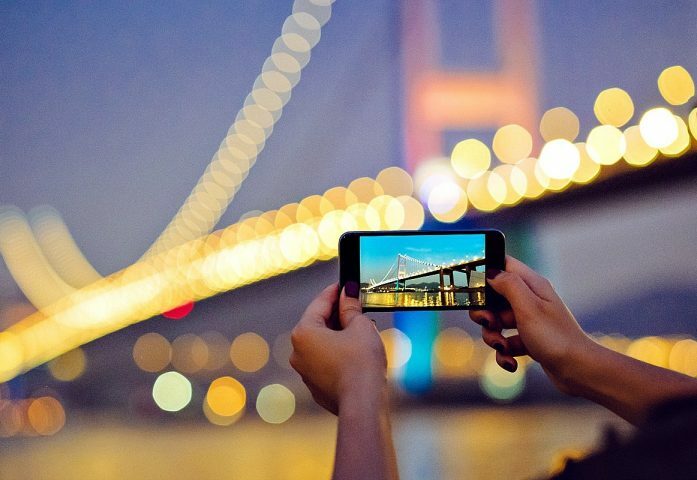 So here are some easy tips to get you started.